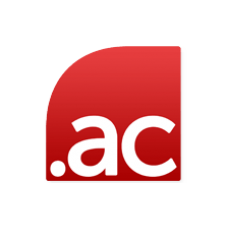 The .AC.TH domain extension is a name space to be used by academic institutions located in Thailand. 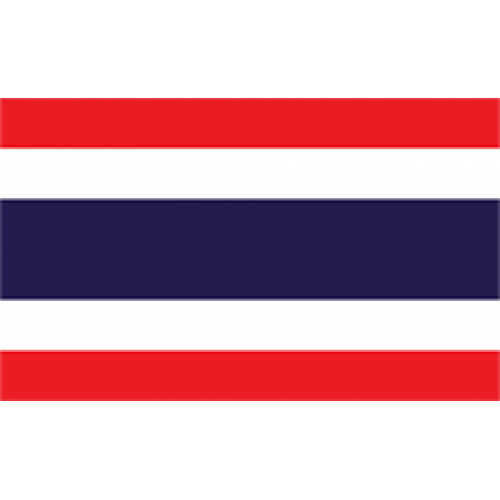 Requirements: Copy of organization license showing you are a academic and educational institution in Thailand. Approval of head of institution required. Info: According to Thai law: only hosting in Thailand. Please choose one of our Thai hosting packages if you want to launch a website. 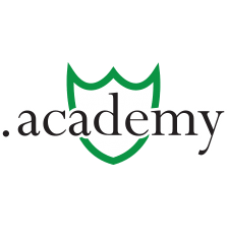 Description: .ACADEMY - For Academic Studies .ACADEMY is an open domain name, but most suitable for academic based websites for.. Description: .AC - ACcept and get ACtive! Quick and easy to register and remember. 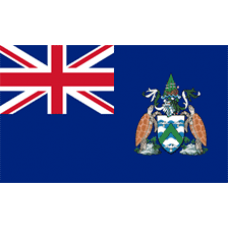 .AC is the official country code Top-Level-D..